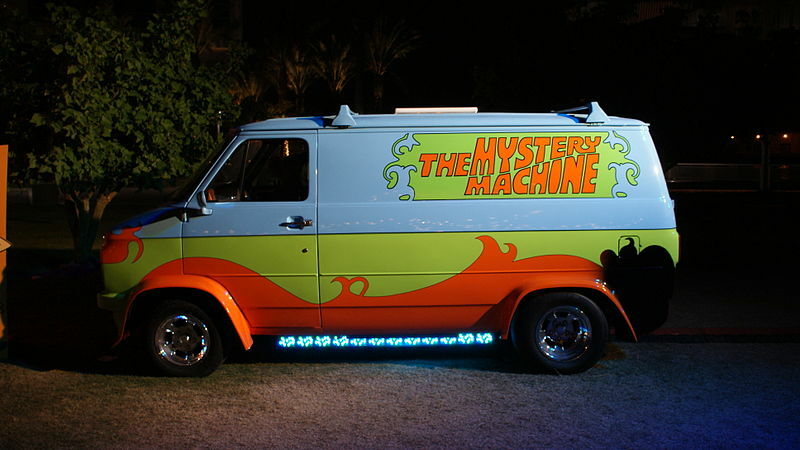 I can’t explain the full reason we’re going on summer vacation, but I can show you this cool picture of the Mystery Machine from Pat Loika. I really do. Not only that, we’re a podcast, not some sort of episodic sci-fi TV show where you might not notice that you’ve seen this particular monster-of-the-week before. As much fun as that might be. So, when I want (or in this case, need) to go on break, we get together and do some episodes ahead of time. That way, you get new content every week, and I can focus on clearing my task list and getting ready for some cool stuff that’s heading my way. In short, you get a new episode every week. But if you respond to something we say (and boy howdy would I like you to) we might not get to it right away because it was recorded a bit ago. Same for Peggy’s Challenge.